Home Opinions Our Take IGG, which way the BoU saga? 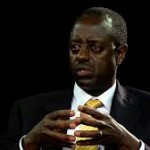 IGG, which way the BoU saga? There is no doubt corruption in Uganda has reached a crescendo, with public servants being cited in the theft of billions, money that is supposed to go towards service provision for the benefit of all people in Uganda, irrespective of status. The most recent and shameful theft was in the Office of the Prime Minister, where officials of the refugee department reportedly inflated figures of those fleeing insecurity in their countries, and also allegedly dipped their fingers in the kitty meant to help these hapless people. Needless to say, some of this money is invested here, and one wonders what the accountability oversight agencies and institutions like Parliament, Police and the Inspector General of Government (IGG) are doing to bring this madness to a halt. 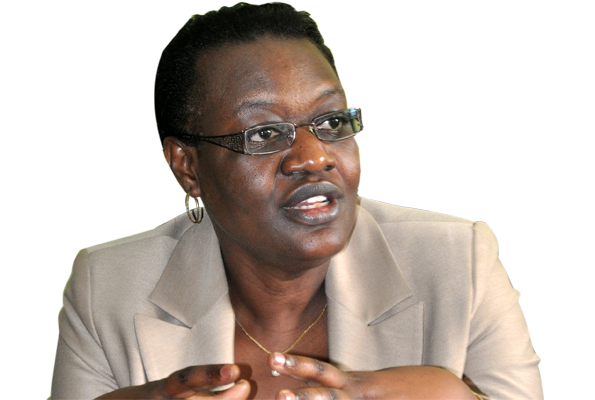 Therefore, it was not surprising that the IGG Justice Irene Mulyagonja recently urged Parliament to reinstate the Leadership Code to its original form, to allow for those holding public office to declare all assets belonging to them, their spouses and children. Indeed, she noted, and rightly so, that previously the IGG office would verify the declared information but that the lacuna created by the amendment (to exclude the spouses and children) had made it ‘impossible’ for her office to ascertain the authenticity of the declarations. However, the conundrum does not only engender the possibility of abusing the authenticity of declarations, but has now also encroached on the space that would seemingly be for procedural matters relating to staff working in institutions and agencies of government. Of recent the IGG is faced with the conundrum as to whether the Bank of Uganda Governor acted within his powers to make administrative changes at the Central Bank, one of which involved the retirement of Justine Bagyenda, the erstwhile Director of Bank Supervision. Ms. Bagyenda has since sought the protection of the IGG, who in turn has reportedly blocked the changes made by Prof. Mutebile. ‘This is to direct the Board of Directors of BoU not to ratify any actions or decisions taken by the Governor on or around February 7, 2018 in relation to the impugned appointments and transfers until such time as the investigation by the Inspectorate has been concluded or until this office directs otherwise’, the IGG’s March 12 letter states in part. 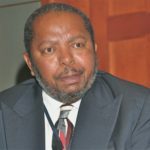 But the IGG’s intervention into the matter has raised serious questions about the role and the administrative power of the BoU Governor, after it emerged the IGG wrote to Prof. Mutebile casting aspersions about his decision to retire Ms. Bagyenda. And needless to mention, such communication is not good for any of the parties involved as it affects staff performance across the board at the Central Bank. Digital Migration: which way Uganda?